Every time I hear that a first-person-shooter is heading towards a portable device that I own, I cringe at the thought, with the first thing that comes to mind: “broken controls”. 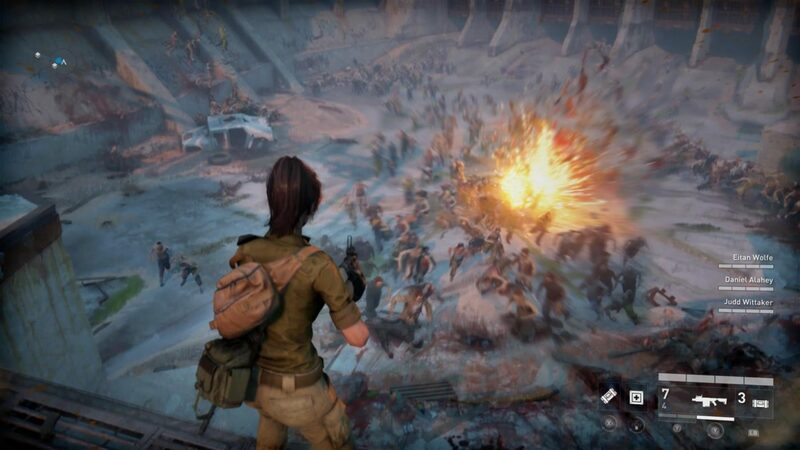 It’s not easy developing a first-person shooter on handheld. 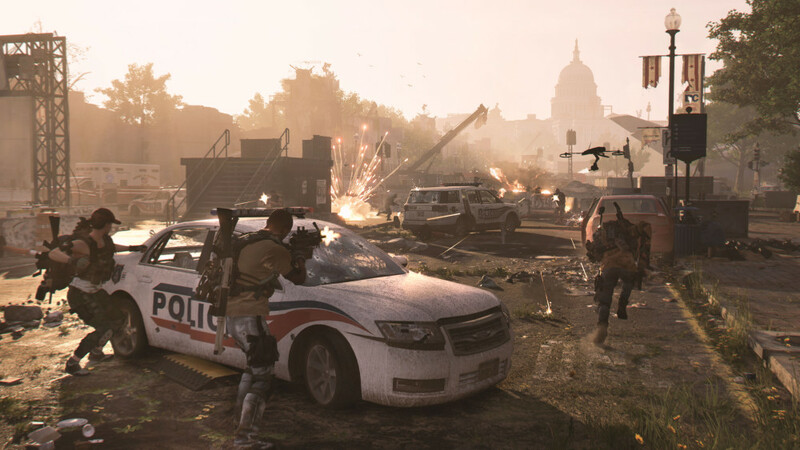 Even if they boast dual analog sticks (COD: Declassified, Resistance), controls have always been an issue, though it seems that the developers over at Guerrilla Games Cambridge have finally found a way to make it work. I have played every single Killzone title to date, and I can say that from what I have played in the Killzone: Mercenary’s Beta so far, it is probably one of the better releases yet, despite being on handheld. 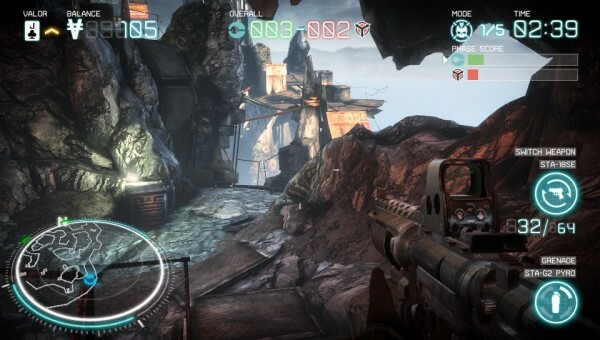 The controls feel so right at home, so it’s easy for anyone familiar with any shooter to jump right in without issues. This is most likely due to the fact that the PS Vita is the first major handheld device to physically feature two thumb sticks, making it easy to move and control the camera at the same time. This is certainly joyful, considering that in most FPS titles that involve any sort of touch screen, the controls just feel unresponsive and displaced at many times. There are some touch screen prompts but, for the most part, they are also mapped to the controller, with the exception of the melee attack, hacking, and navigation, which I’ll get into later. The melee system, while it is a bit annoying to initiate, feels completely badass. 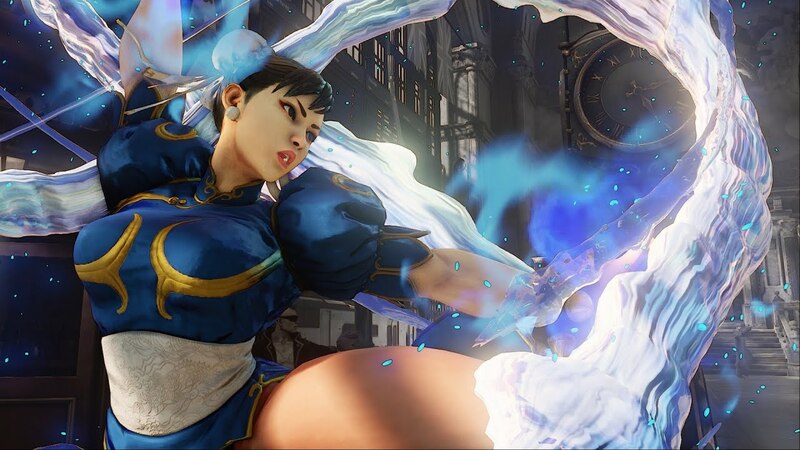 There’s nothing like going into an interactive quick time event to finish off an opponent. And not only that, but it also has a counter melee mechanism. If someone tries to CQC melee you, you’ll be given the opportunity to swipe in a certain direction on the screen to take control of the situation. If anything, it reminds me of that badass CQC teaser trailer for Killzone 3. Hacking is something that many players seem to be rather confused with when in reality, it really isn’t at all that hard. In matches, Tac Coms drop from the sky which players will then be prompted to hack. A Tac Com, once hacked, will give players a special Vanguard, which can only be used during that life. All that you are tasked with doing is just matching up the corresponding shapes with what ever is being displayed the middle. the bottom left and the bottom right are the right choice since they make up the shape in the middle part. It’s pretty simple, yet the maps are so small (not a bad thing) that hacks become difficult to perform. If you succeed, however, the Vangaurd is always fun to use. A Vangaurd ability stretches from simple things like cloaks, shields, to more fire power such as the Sky Fury, which is a continuous remote-controlled airstrike. While they may seem ‘overpowered,’ the beauty of it is that it only lasts the life you get it, so if you die, you loss it, even if you haven’t activated it yet. They are also pretty difficult to get, considering that the size of the maps are small. Even with only 8 players occupying, it feels like you fighting a whole army of players at times. In the Beta, there’s only one game mode, which is the standard Killzone mode, “Warzone”. Players will have 5 different objectives to go through, each of them being different from one another. The goal is to have the most won rounds over the opponent. This is a game mode that never truly gets tiring as it offers you a wide variety of objectives to play through. 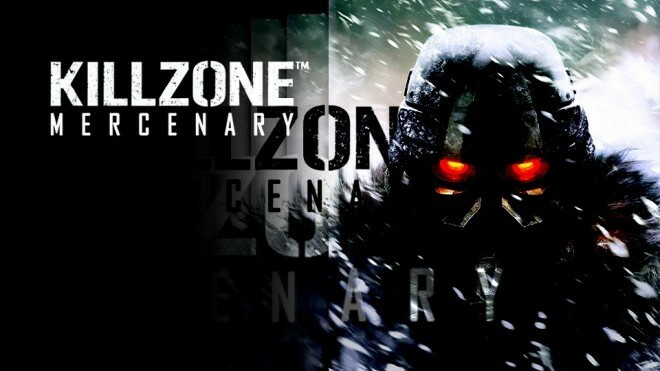 One thing that some Killzone fans probably won’t appreciate is that this game trashes the class system and swaps it out for load-outs and character customization. 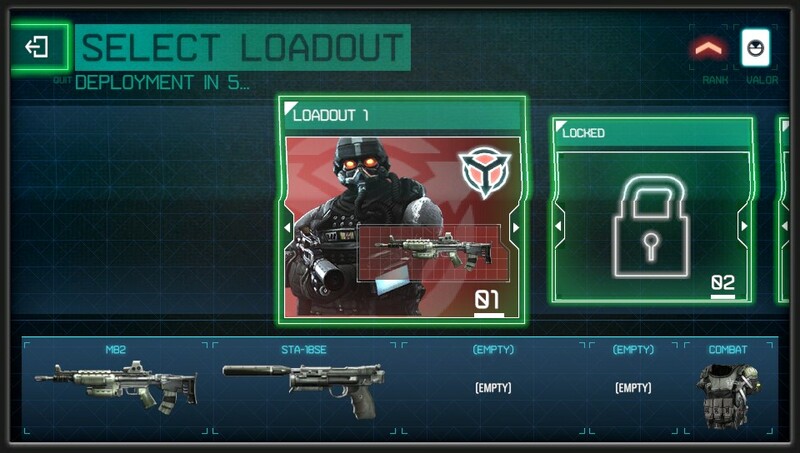 The kind of weapons and armor you are carrying can all be swapped out for more powerful or more agile gear. And to be fair, this approach makes more sense, considering that it’s not a game built for 32 players where there’s enough space to do what an engineer could do or set up spawn beacons and such. I can’t imagine a sniper going around cloaked on maps designed for close quarters. It would be completely unfair, which is why it’s a Vangaurd in the game. 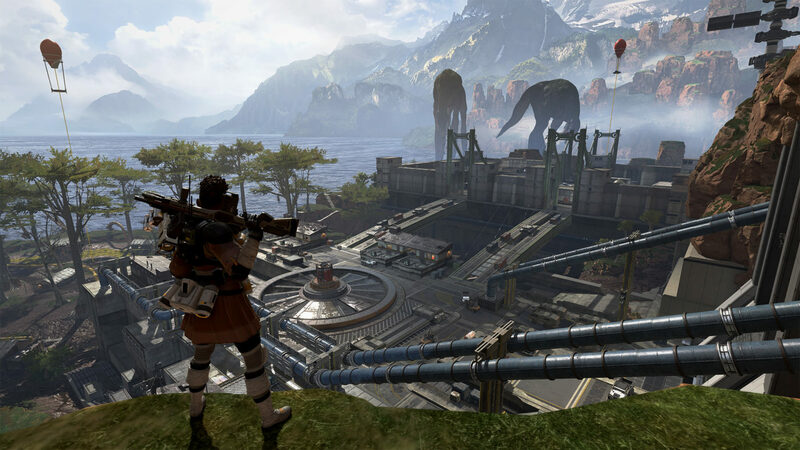 Graphically speaking, it nearly resembles Killzone 3 with some textures off here and there, but it goes without saying that this is a Beta and the final build will most likely be on par. 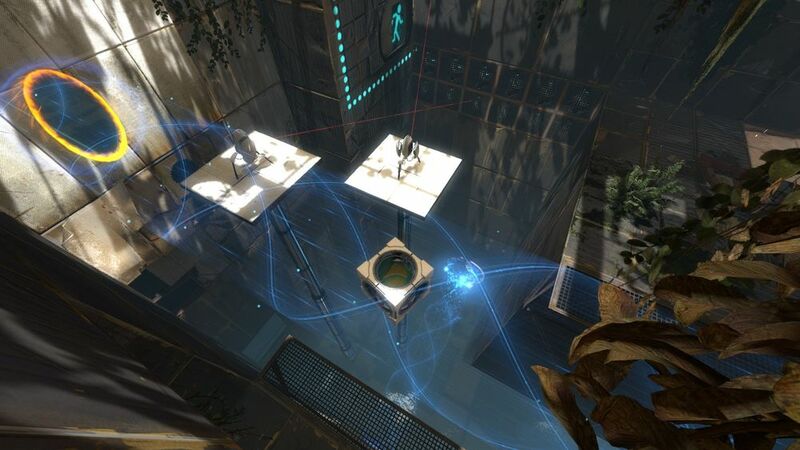 Lighting is great, and while we only got the chance to try out one multiplayer map, it shows in various areas. Light emits from fire and areas of red or blue will shine throughout a cave with those colors. The animations are all fluid and don’t seem distracting at all. It’s truly an impressive feat – to see such work go into a handheld title – and this is probably one of the best looking handheld games out there. My only issue with the Beta are some of the touchscreen action positions. 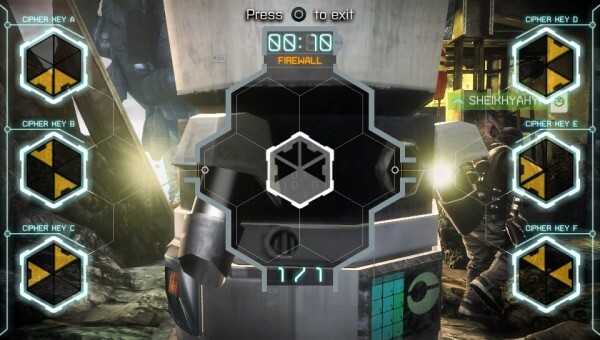 When you want to collect ammo, or perform a melee/stealth kill, you must tap the center of the screen. It just feels awkwardly placed and I would have preferred them to be either on the right or left sides of the touchscreen. Also, navigating menus is done VIA the touch screen. While it isn’t too annoying, it would be been nice to have been given the option to use buttons. 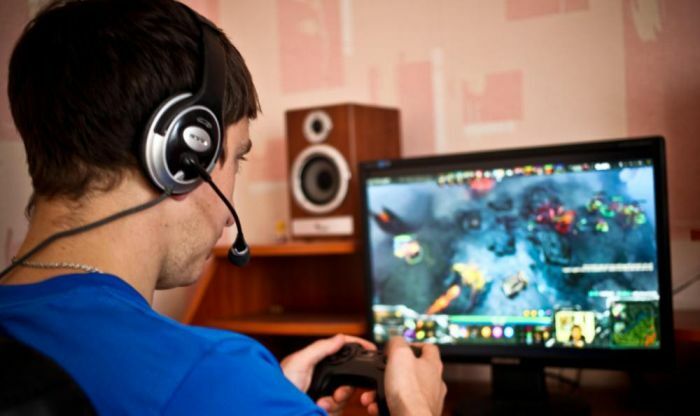 Otherwise, other actions such as hacking, melee swipes, and counter melee feel correctly placed. 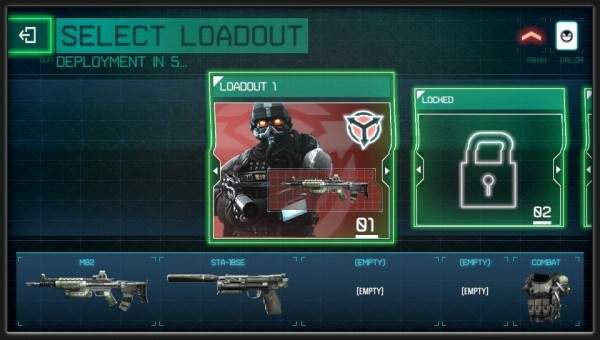 If you own a PS Vita and you haven’t already, then I highly suggest you try out the Killzone: Mercenary Beta. You can easily get started by checking it out on the PS Store. It’s probably the best handheld shooter out there today, and if your waiting for Killzone: Shadow Fall, this will surely keep you busy ’til then. 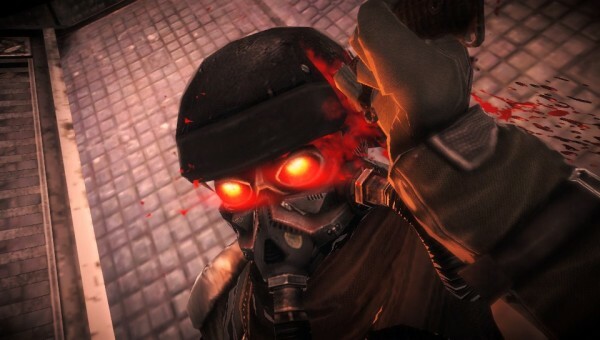 Killzone: Mercenary is set to release September 10th exclusively on the PS Vita.